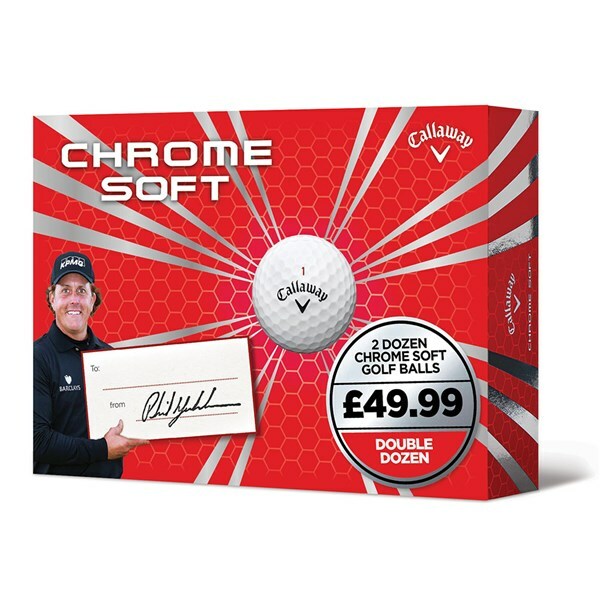 Great distance long game, great feel, great performance short game, as good as any other premium golf ball, pro v, tp5. 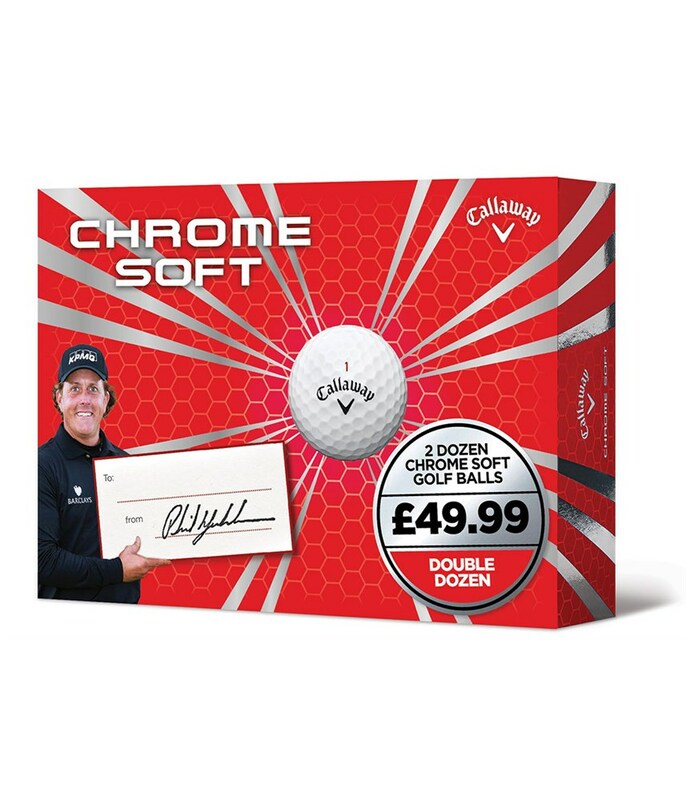 Best Golf Ball, Great Value ! Best golf ball for me. Good distance, low spin, great feel around greens and putting. Gteat feel and very good value for money. Really good to putt with. For that incredible through the bag performance the four-piece mantle design will lower spin rates and create high ball speeds off the tee to maximise distance, this is due to the Dual SoftFast Core technology. This technology also provides a low compression that will allow you to compress the ball with your irons for a straight, longer flight. The 4-piece mantle construction and Tour Urethane Cover combine to provide a responsive feel from 100 yards and in that will allow you to be more aggressive through your shorter irons.